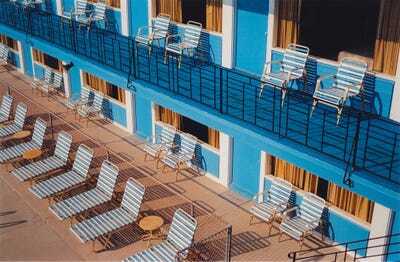 Mark HavensThe pool deck at Wildwood’s Mango Motel. 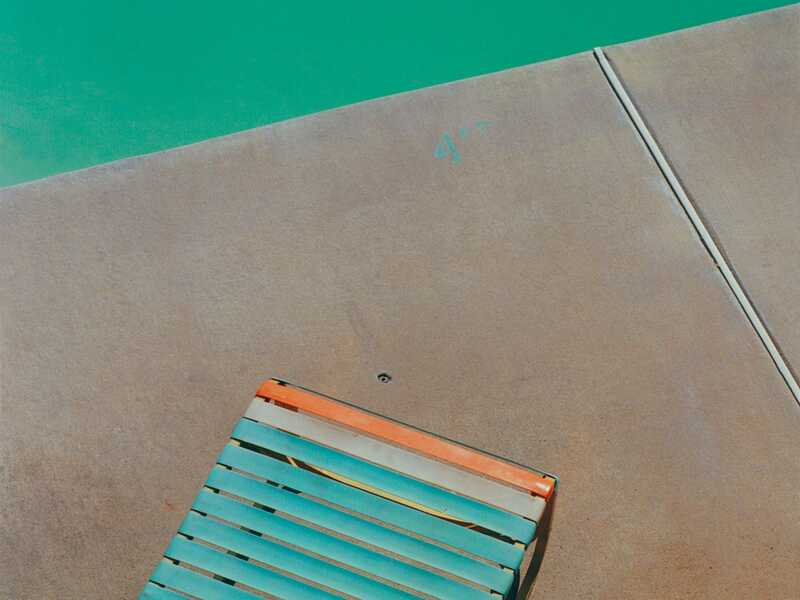 Wildwood, New Jersey, holds a special place in photographer Mark Havens‘ heart. 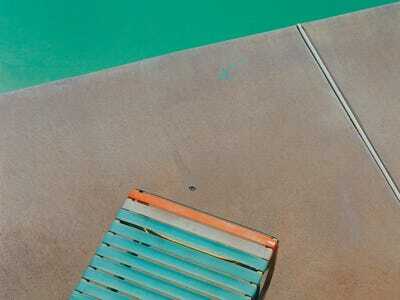 His family has a long-standing tradition of visiting the resort town during the hot summers. 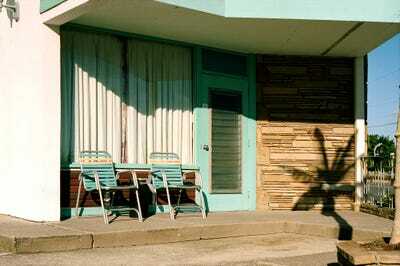 The Wildwood area is best known for its retro motels, as well as its easy access to an enormous beach. 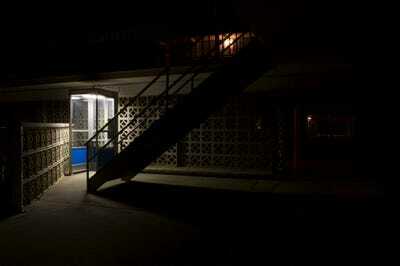 Built in the 1950s, the motels were hugely popular throughout the following two decades. 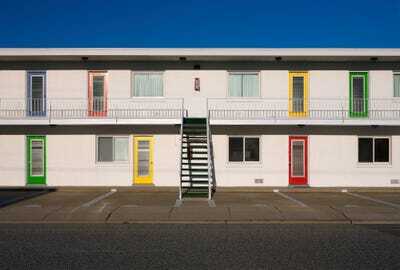 In the town’s heyday, as many as 200 motels lined the roads. 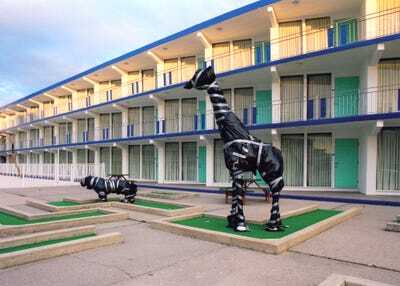 “Because I grew up with these motels as the backdrop of my summer for as long as I could remember, they seemed as immovable as mountains to me,” Havens told Business Insider. It turns out they weren’t so permanent after all. While there are still dozens of motels left today, many have been demolished because they weren’t making enough money throughout the year. Others have been turned into condos or more modern hotels. 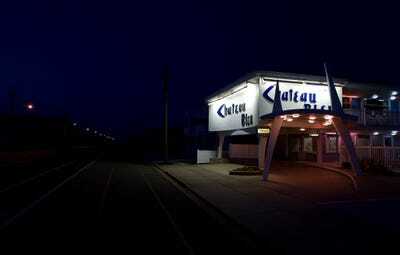 Havens knew he had to do something to preserve Wildwood’s mid-century motels. Racing against the clock and the always-swinging demolition ball, Havens set out to document them while they were still standing. Wildwood rests at the southeastern tip of New Jersey, below Atlantic City in Cape May County. Wildwood is known for its large beaches, which stretch for over five miles. There's also a boardwalk that's 38 blocks long and filled with places for visiting families to shop, eat, and find endless sources of entertainment. 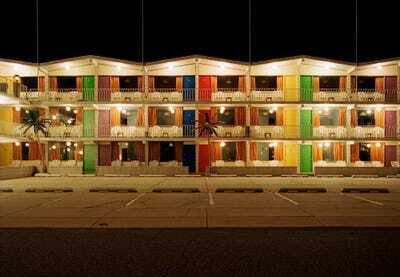 During the economic boom that followed World War II, motels built in the 'doo-wop' style began sprouting up along the Wildwood coast. 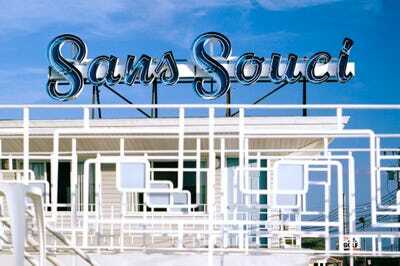 A term developed in the '90s, 'doo-wop style architecture' refers to buildings from the '50s and '60s that incorporate sweeping angles, space-age imagery, tropical themes and colours, and neon signage. Though families in the '50s were dreaming of exotic getaways like those they would see on TV, many couldn't afford the airfare. So they came to Wildwood instead -- geographically close to many major East Coast cities, it was easily accessible by car. 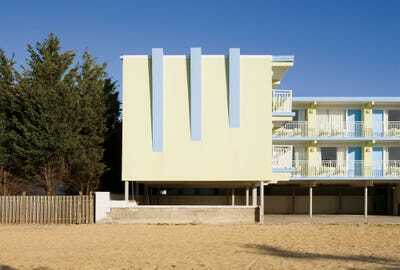 For Havens, Wildwood was a childhood staple. 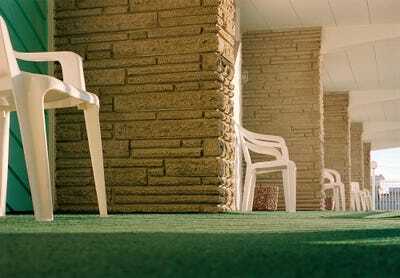 His family has vacationed there since 1971, but his grandmother would visit the resort town even before he was born. But during the latter part of the '70s and through the '80s and '90s, the peak vacation crowds declined and the doo-wop style became less popular. 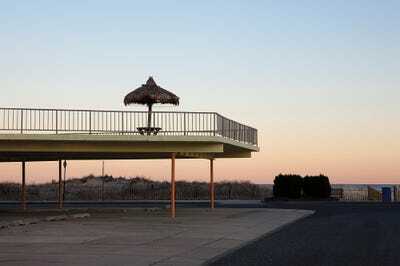 After 2000, Havens started to notice that motels were rapidly disappearing. 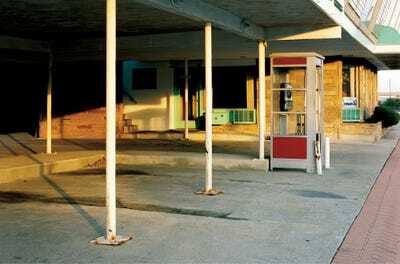 This was when he decided to start his project of documenting the motels, even though he had no prior photography experience. 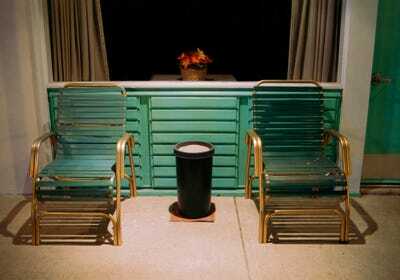 He began shooting the motels in 2003 and kept at it for over a decade. As he worked at documenting them over the years, more and more were being torn down, reminding him of the importance of his work. The demolition slowed down a little bit during the housing recession between 2007 and 2009. But with the economy back on pace in recent years, the demolition has continued on in the same way. Many of the Wildwood motels have either been torn down completely or replaced with conventional hotels and condo high-rises. One group has been fighting these mass demolitions. The Doo Wop Preservation League, who formed in 1997, have been able to prevent some of the overall change. The Preservation League's goal is to save the still-surviving doo-wop style in Wildwood, and to use its unique quality to draw in tourists. The League works with local businesses, city officials, and property owners to help preserve the magic qualities of the town that have survived over the decades. Still, the destruction hasn't stopped Havens -- now a father taking his own family to the beach each summer -- from keeping the Wildwood tradition alive. 'Now that I'm a father and husband, I'm much more focused on the upcoming generation of our family -- my kids, my nieces, and my nephews -- and making sure that they have a great time the way my parents and grandparents did for me,' Havens said. 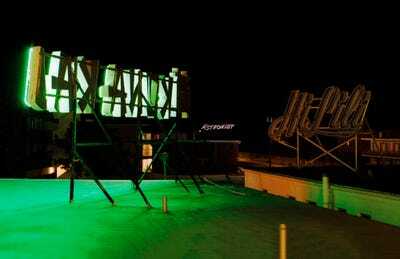 The motels may not be thriving as they did in their golden age, but the Wildwood area still draws a whopping nine million visitors every year.